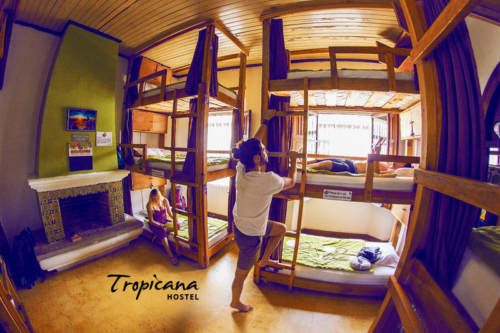 Budget accommodation for the adventure traveler with five star facilities. 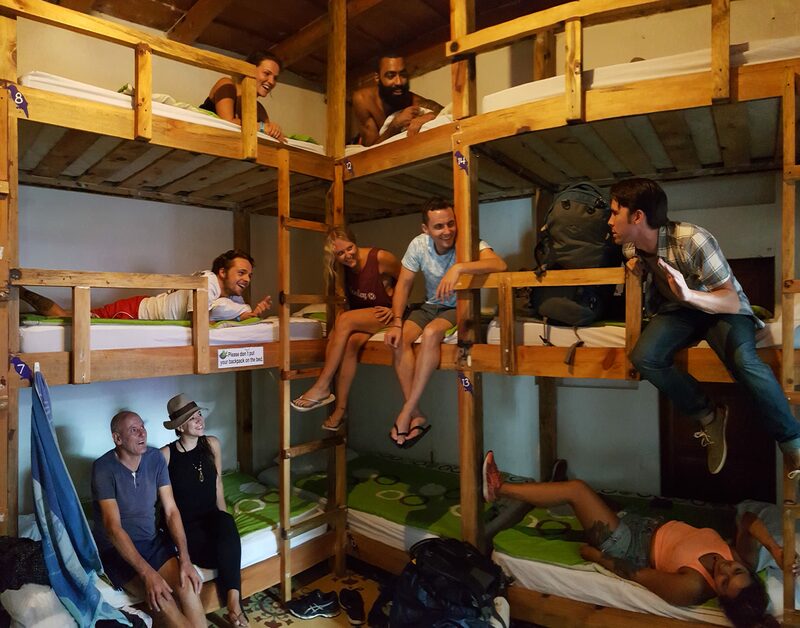 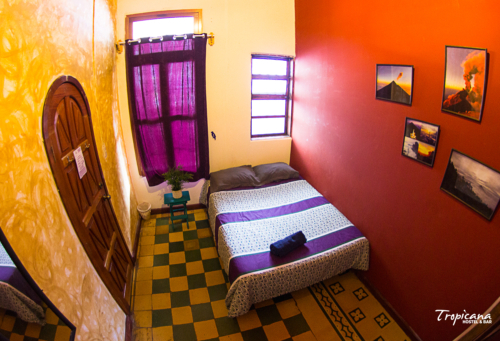 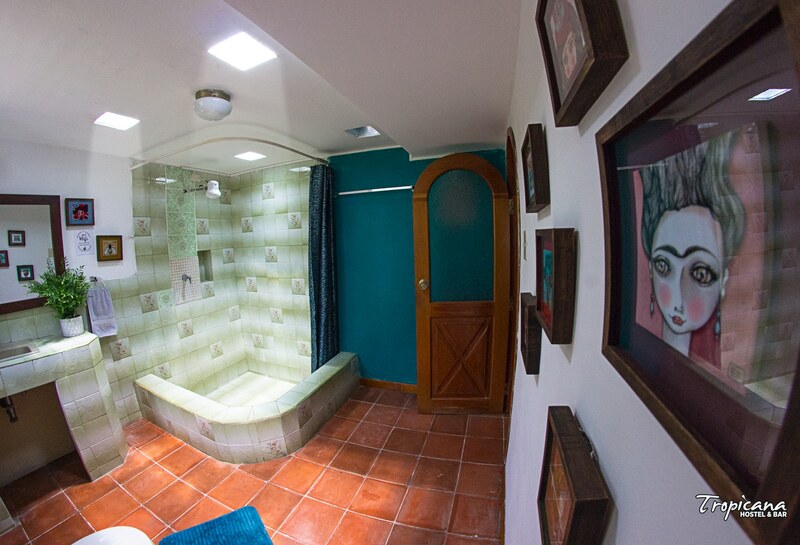 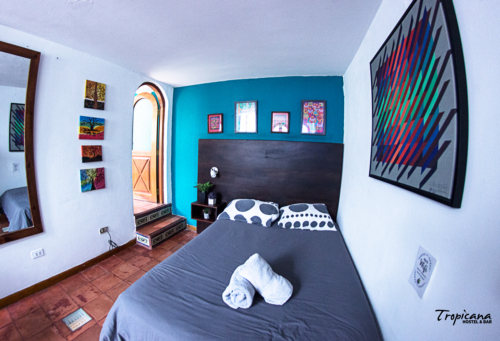 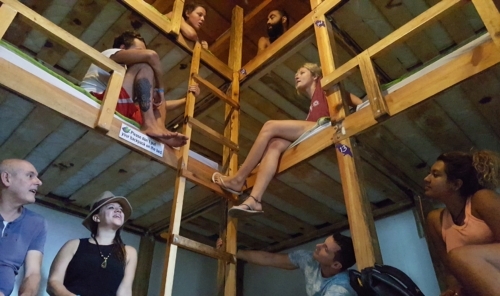 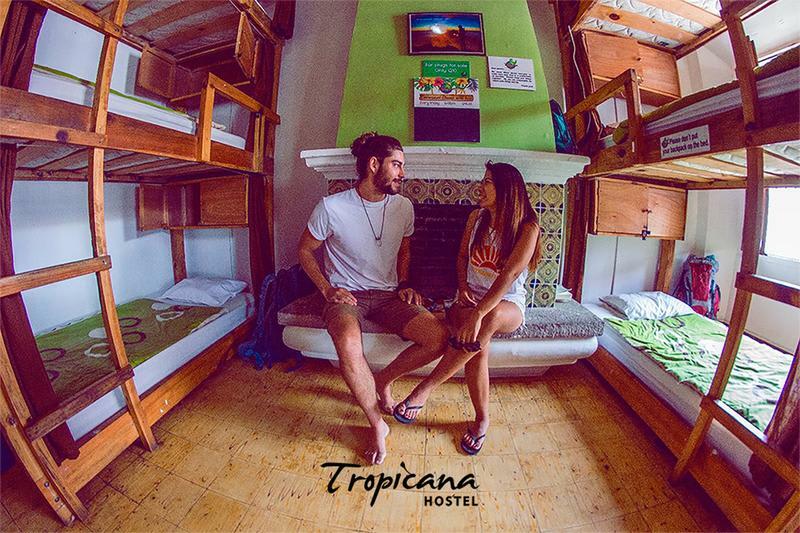 Antigua’s Best Backpacker accommodation located right in the heart of the city offers a variety of room types sure to please the budget adventure backpacker. 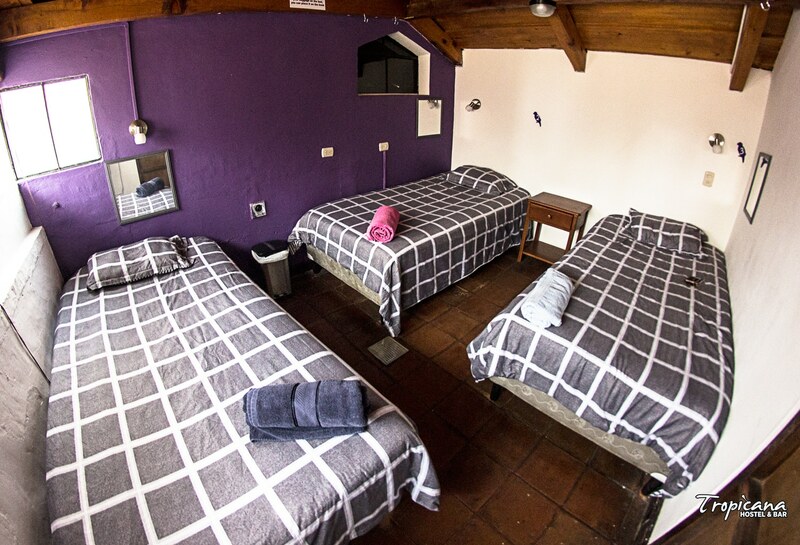 Our rooms are spacious and clean and each bed has its individual secure locker.We have a mixture of double, triple, quad and dorm rooms, so whether you’re travelling solo or with a group, we’ve got you sorted. 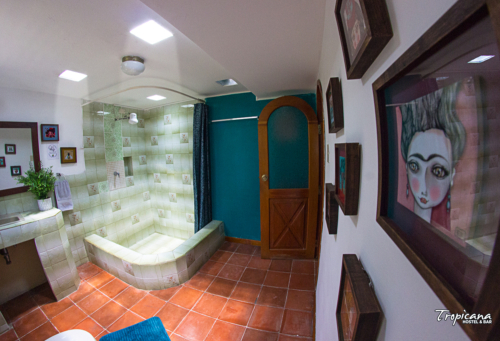 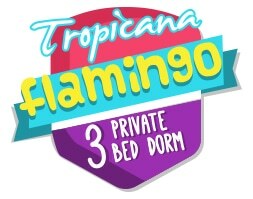 -9 shared toilets for our guests that are staying in the dorm rooms and privates with shared bathroom. 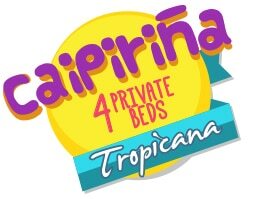 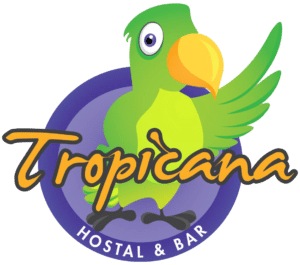 -Tropicana’s in-house guests will enjoy as much free coffee as it takes to shake off the night before and we also supply free drinking water. 14 beds Dorm Mixed dorm consisting of 5 sets of triple bunks. 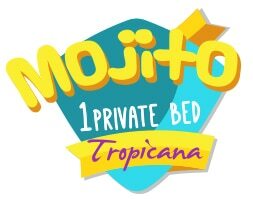 Every bed has its own secure locker each equipped with a plug inside so you can lock your electronics up whilst they charge. 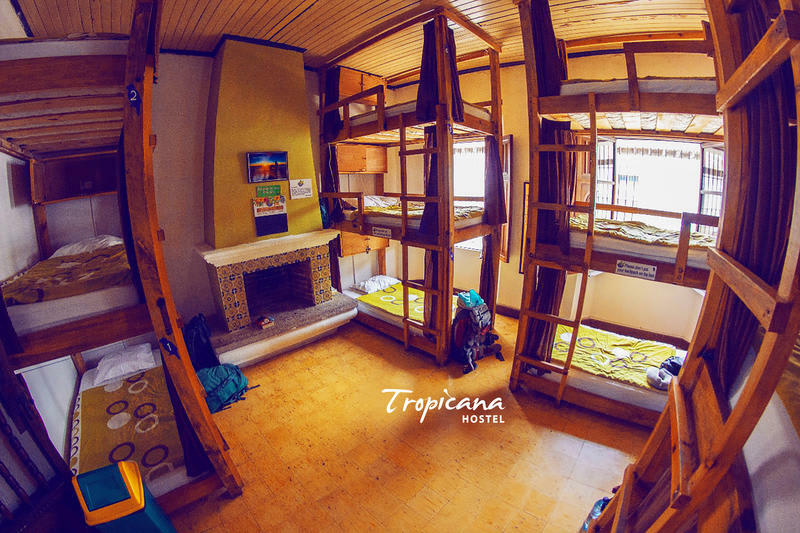 15 beds Dorm Mixed dorm consisting of 7 sets of bunks, this room is air-conditioned, is equipped with lockers and enough plugs to charge your electronics. 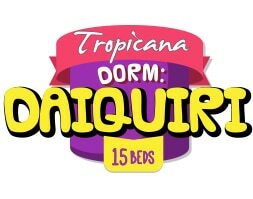 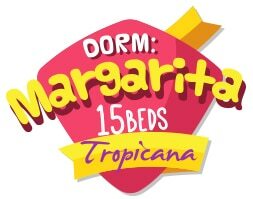 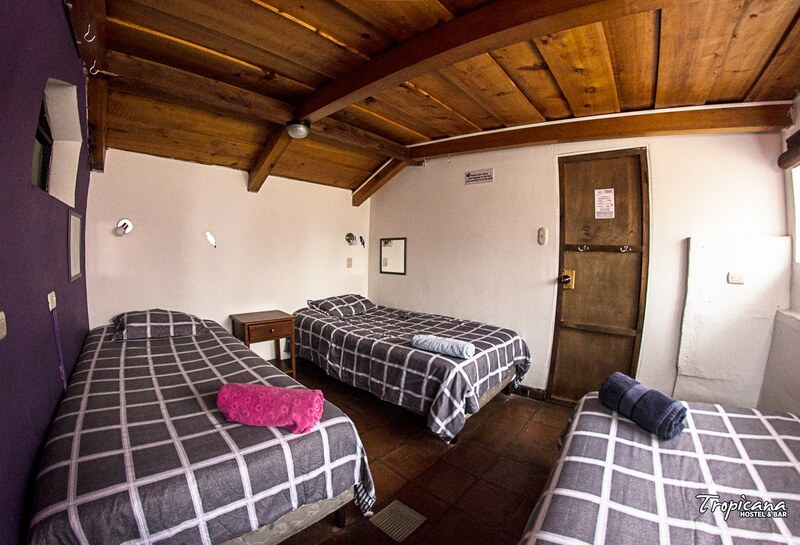 4 beds Dorm With shared bathroom: Double bed and a bunk bed, really nice spacious rooms in front of the pool. 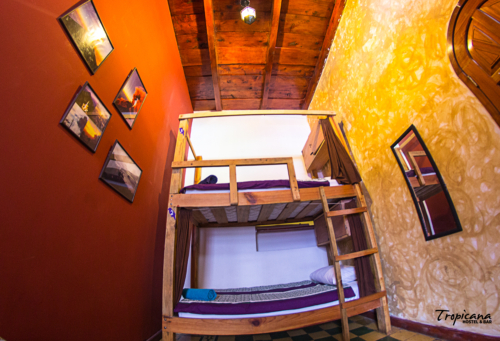 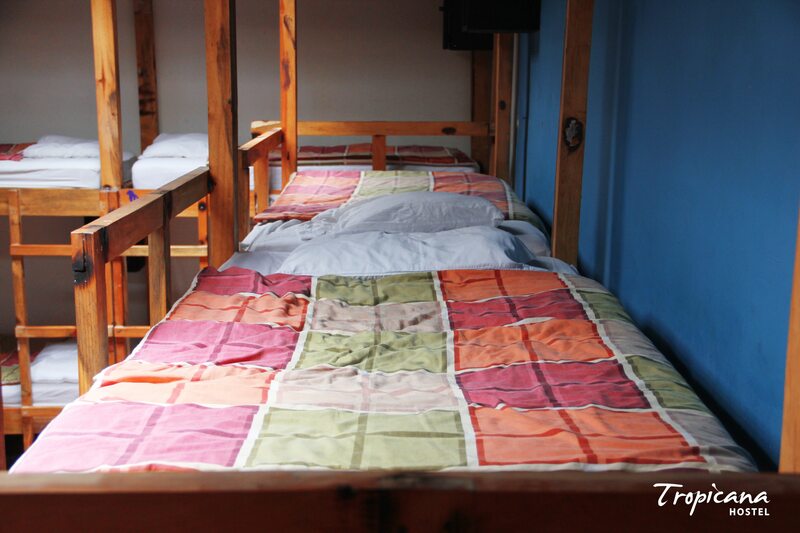 4 beds Dorm With shared bathroom: Double bed and a bunk bed, really nice spacious rooms in front of the garden with hammocks. 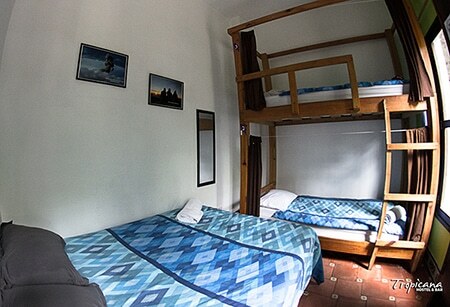 3 beds Dorm 3 Single comfortable beds in private dorm with fan.